I read this article and found it very interesting, thought it might be something for you. 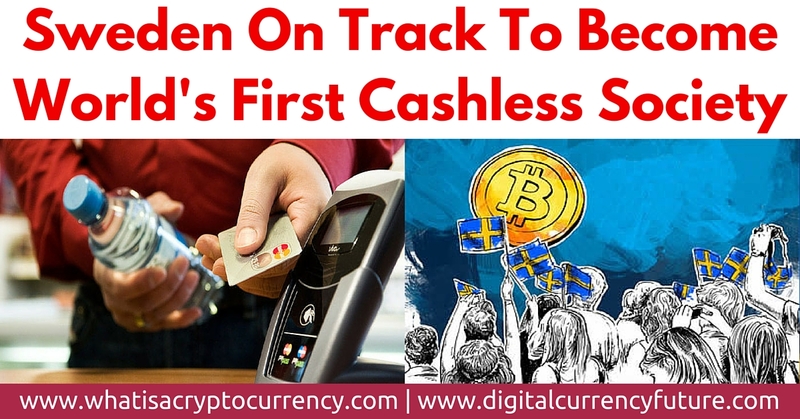 The article is called Sweden Cashless Society | World’s First Cashless Country and is located at https://www.whatisacryptocurrency.com/sweden-cashless-society/. According to a recent study by Stockholm’s KTH Royal Institute of Technology shows that Sweden is going to become the first cashless country in the world. Five of Sweden’s six major banks have actually recently started to operate without cash, refusing to work with it. 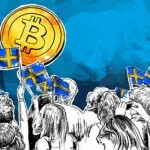 The combination of this latest trend in Sweden and the recent Tax Authority guidelines really set the stage for Bitcoin to become a commonly used currency amongst the Swedes. 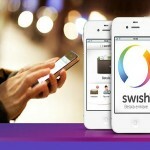 The newly launched mobile payment app called Swish is currently revolutionizing the local banking system in Sweden. The app was designed and deployed by several major Swedish and Danish banks. Swish is a direct payment app that is used to facilitate real time bank transactions between individuals. The app has been such a success with the bank account holders that several major banks have done the unthinkable and have completely stopped accepting physical cash. 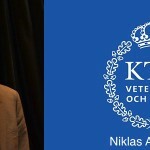 Arvidsson states that if Swish grows in scope to include retail and ecommerce transactions, that it is very likely they will have to revamp the entire country’s payment system infrastructure. But he does not believe that this will hinder the growth of this idea. The Swedish banks have traditionally been early adopters of electronic payment services. According to the report, less than 80 billion Swedish crowns currently remain in circulation (that’s equal to approximately EUR8 billion). Out of this 80 billion of Swedish currency and out of that amount, only something between 40% – 60% actually still remains ‘regular’ circulation. This number is down very significantly over recent years. “We are leading the world in cashless trading,” says Swedish Federation of Trade’s Bengt Nilervall in a recent interview with The Guardian. “It’s safer this way and it saves us money, as handling money and transporting cash is costly. 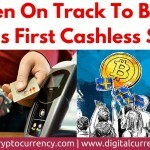 The Payment Card Industry [PCI] has taken many security measures to ensure that people are safe and we have good protection in place, so Swedes feel confident paying electronically.” The Sweden cashless society is leading the way in the world of banking when it comes to refusing to work with paper money. And according to Arvidsson, the security around cash at banks has tightened significantly “At the offices which do handle banknotes and coins, the customer must explain where the cash comes from, according to the regulations aimed at money laundering and terrorist financing.” Bank employees are required by law to file police reports if they witness a suspicious cash transaction. Cash is heavily scrutinized in this new Sweden Cashless Society. Considering the incredible confidence in Sweden for electronic payment solutions, bitcoin also has a clear opportunity to become a regularly exchanged currency amongst the Swedes. This would not be a surprise when considering the recent High European Union Court ruling that the exchange of Bitcoin is to remain exempt from ‘Value Added Taxes’ (VAT). 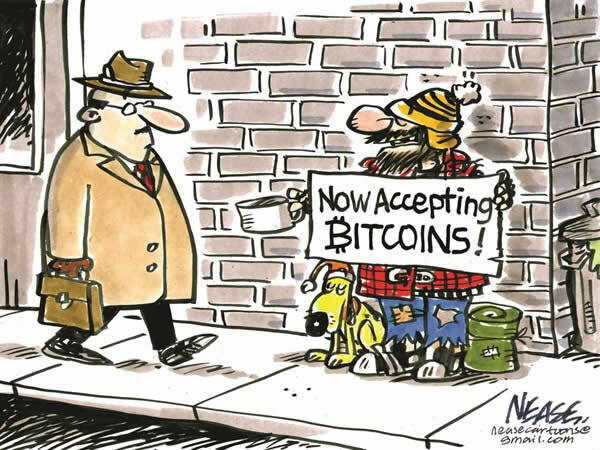 The only prohibited use for bitcoin is that it can’t be used to purchase scrap metal. But they have also banned cash from being able to do the same. 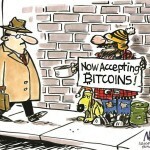 Bitcoin is like digital cash! 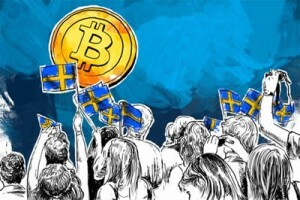 As the political environment in Sweden grows in favor of bitcoin and the businesses and entrepreneurial growth that will stem from it, it’s going to be an exciting time for the Sweden cashless society. 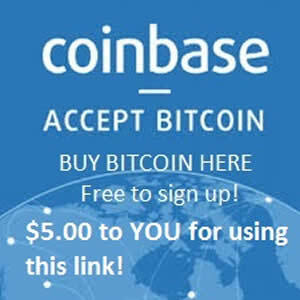 Following the recent establishment of the BitcoinPartiet (political party), the entry of new foreign payment startups (namely Stripe) viciously competing for market share, and add to all this the fact that neighboring country Denmark is set to abolish the printing of cash by the year 2016.
it will be exciting to watch which payment methods take off in the Sweden cashless society and throughout the rest of Scandinavia as a result!